A brilliant and singularly gruesome achievement. This funny and macabre book has delighted me as much as any novel that I have read since the war. There is a Waugh-like brilliance to this novel. Nothing is forced, least of all the humor. Acidly funny: a marvelously crafted, tautly written novel. 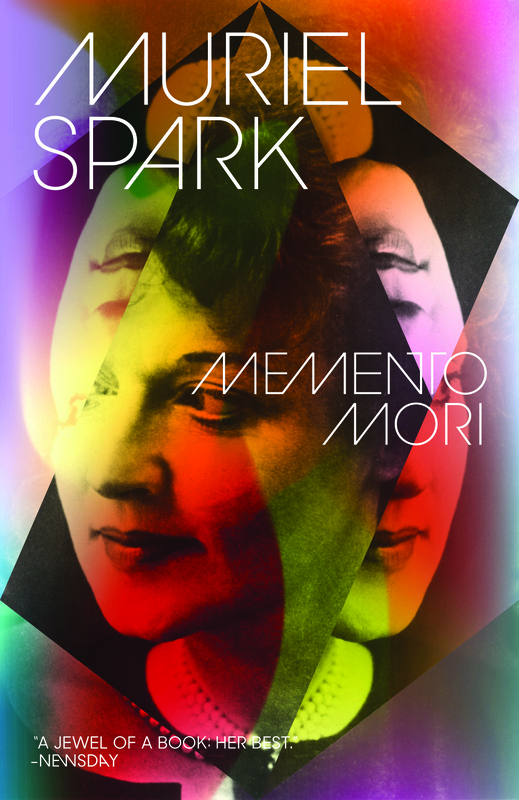 Her best, I think, is Memento Mori, which is chillingly brilliant.